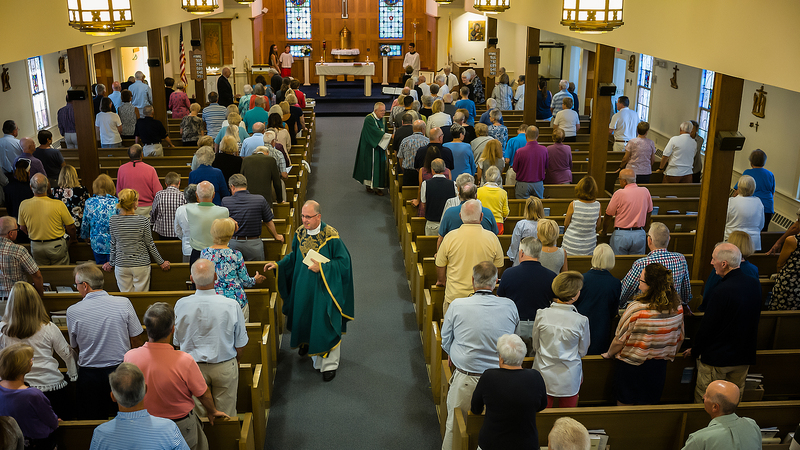 Parishes welcome new members into the Roman Catholic Church through a process of formation, faith sharing, and rituals known as the Rite of Christian Initiation of Adults (RCIA). This process includes several stages marked by prayer, study, and discussion. The RCIA is structured over a series of ceremonial steps and periods of learning, the timing of which may vary for each individual. One may take as much time as he or she needs in the initiation process before entering into full initiation in the Church through the sacraments of Baptism, Confirmation, and the Eucharist. The RCIA process may also be adapted to meet the specific needs of children and youth. For further information click here for the Implementation of the RCIA.